The largest townhome on Emerald Island with 4 bedrooms and 3.5 bathrooms. The lower floor has the kitchen, dining and living areas. One master suite (with private bathroom) can also be found on the lower floor. 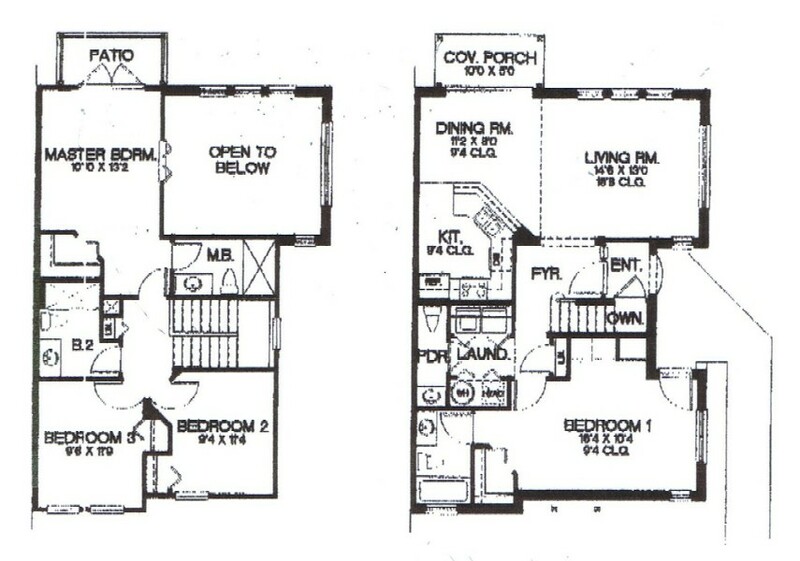 The second master suite is on the upper floor. Also on the upper floor are two addition bedrooms and the family bathroom.